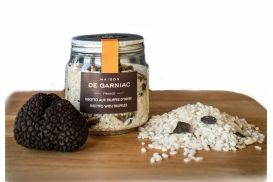 Built on a spirit of independence and family values, Maison de Garniac, since its creation, strives to offer and deliver truffle and other truly exceptional products. Our company is located at the confluence of France's four major truffle-production territories (Gard, Drome, Ardeche and Vaucluse). 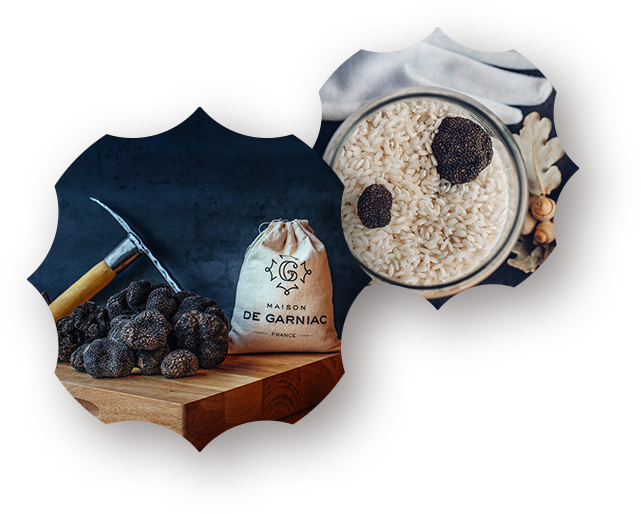 Maison de Garniac aims to contribute to the preservation and development of France's truffle culture defined by an atypical conjunction of precision, patience and passion. 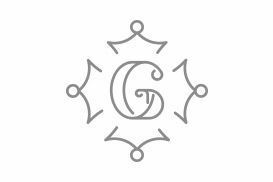 Maison de Garniac cultivates a spirit of inventive excellence and celebrates a discreet refinement, an 'art de vivre' rooted in expertise, exigence and excellence. Join us to take part in a unique experience while developing your appreciation for exceptional, powerful, refined and complex-tasting products. 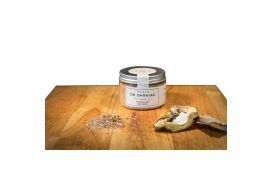 Maison de Garniac offers exclusive products and commercializes only the best in terms of quality, freshness and savoir-faire. Our respect for ingredients, our constant research for balances and richness of taste as well as our quest for perfection can be found in the smallest details. 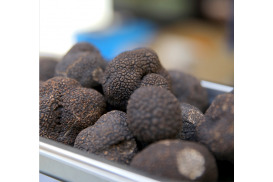 Join us to take part in the preservation of France's truffle culture's gastronomy heritage.